The Rubi printed stripe marl T-Shirt is soon to become her favourite. This super soft marl T-Shirt is great to add a splash of colour to any outfit. 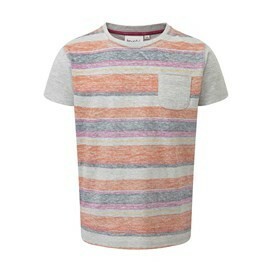 The subtle but effective printed stripes look great with jeans or layered under dungarees. 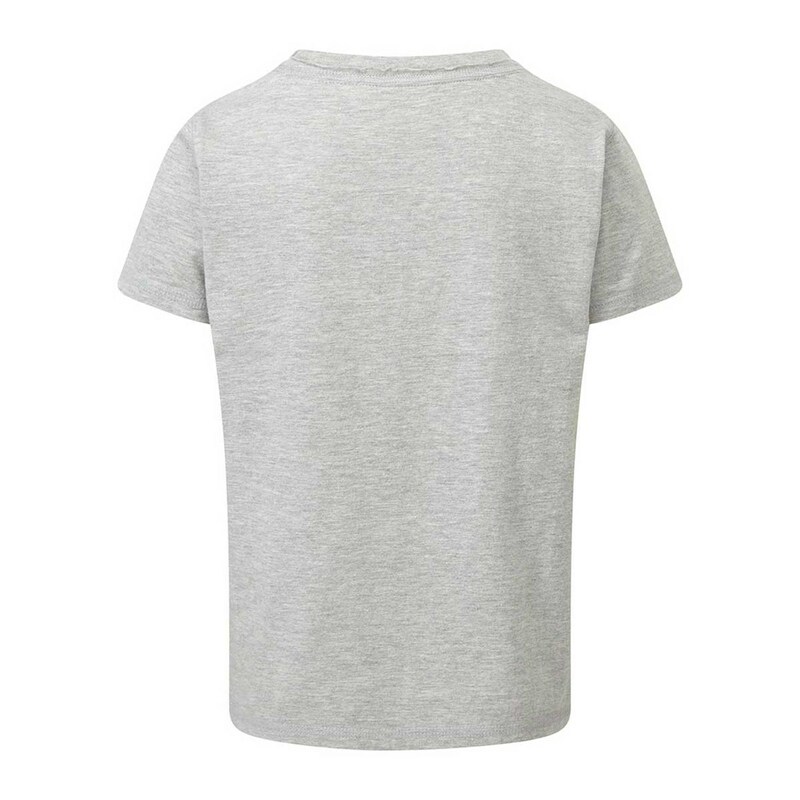 Cool, relaxed and comfortable the Rubi features a pretty round neckline and a small patch pocket on the left chest making it more special than your average tee and a great addition to her existing wardrobe. Nice summer tee shirt. Arrived quickly and I bought it in the sale at a very good price with free postage. I a very happy with this purchase. Lovely tee shirt, it is for a gift, so not received yet but I know it will be loved!